Quick housekeeping question: We all watched the iHeartRadio Music Awards just to see Taylor Swift drop her new music video for “Delicate,” right? Cool, just making sure. Now that that’s out of the way, we can talk about the books coming out this week. If you like to read literary fiction, you’re in luck! 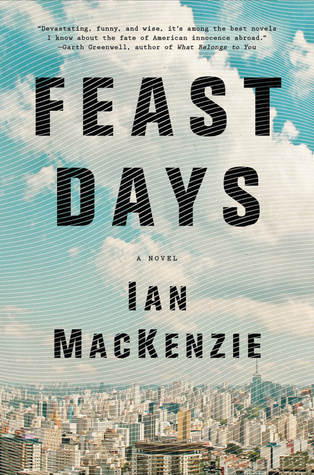 It’s a big week for novels, and your TBR list is about to grow by quite a few titles. 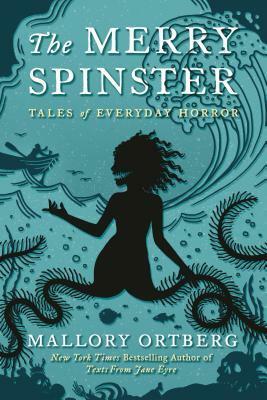 But there’s also a short story collection of classic fairy tales retold as horror stories and a guide to modern magick and witchcraft, because variety is the spice of life. You’re welcome. 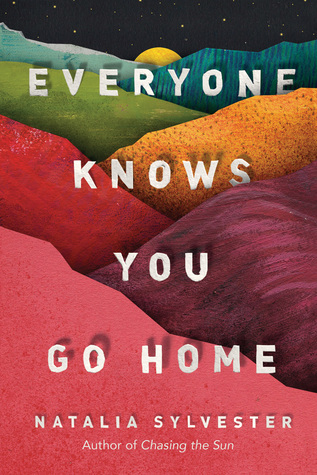 Oh wait, another quick housekeeping question: How are you liking our March HG Book Club pick? We’re reading Mrs. by Caitlin Macy. If you’re reading along, you should be about 100 pages in by now. But if you’re not, don’t worry — there’s still plenty of time to catch up. Grab a copy and join the discussion over on our Instagram. While you’re at it, take a pic while you read (the cover of Mrs. is QUITE Instagrammable) and tag #HGbookclub so we can see it. 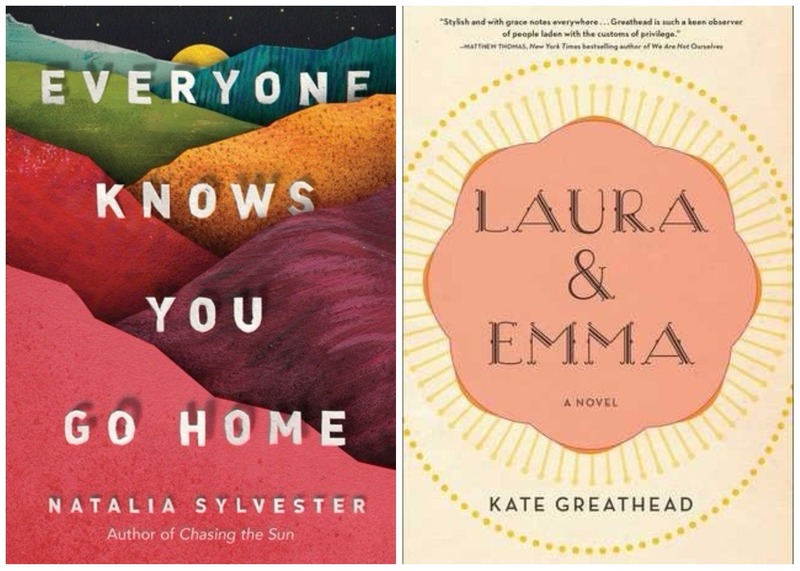 Here are 12 books coming out this week that you don’t want to miss! Every year, the late Omar’s spirit appears to visit his son Martin on the Day of the Dead. And every year, Martin can’t see him. But Martin’s wife Isabel can. So she listens to the spirit’s pleas to help repair his relationship with his son and his wife. The more Isabel listens, the more she learns about grief and her husband’s childhood. Natalia Sylvester has carved out a place between the living and the dead that will instantly have you hooked. Laura is a wealthy Manhattanite. After a one-night stand, she had Emma, the daughter she didn’t plan for but is raising by herself. But before having Emma, Laura barely had the chance to get to know herself or find her place in the world. 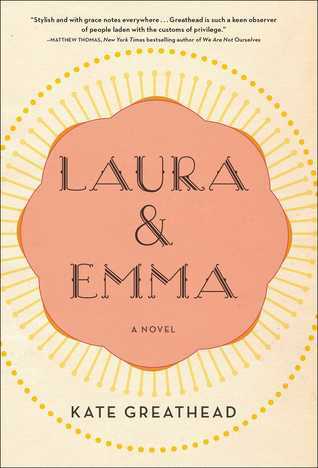 Every chapter in Laura & Emma will take you through a year in the life of the mother-daughter duo living in New York in the ‘90s. After a traumatic event while serving his country overseas in Afghanistan, Cameron came home a paraplegic. He lives with his sister Tanya in her Biloxi home. But one day, the impossible happens: Cameron stands up. And he becomes something of a local celebrity. 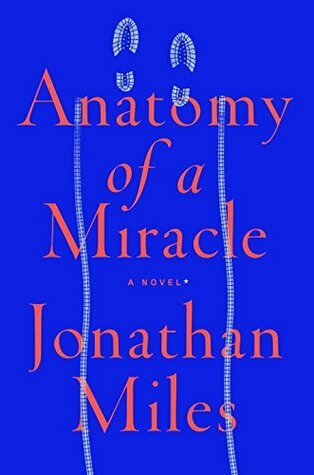 What follows in Anatomy of a Miracle is the quest to discover if his recovery was a medical breakthrough or an amazing miracle. Kira was forced to leave her entire life behind when her father went to rehab. Now that he’s out, she just wants everything to go back to normal. But as they settle into their new life, she realizes that there’s no such thing as a “normal” life. 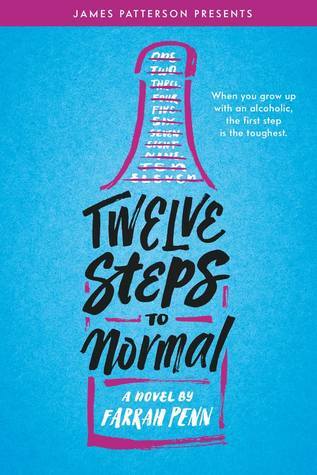 Twelve Steps to Normal portrays a reality that, unfortunately, many teens can relate to. 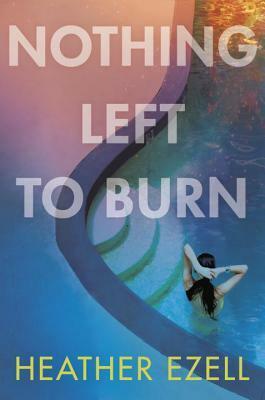 Farrah Penn has written a smart, clever story that shows how having an alcoholic parent can affect a teen girl’s life. The story begins with a 15-year-old girl and her father living on an island off the coast of East Africa with very little. What follows is the story of how they got there. 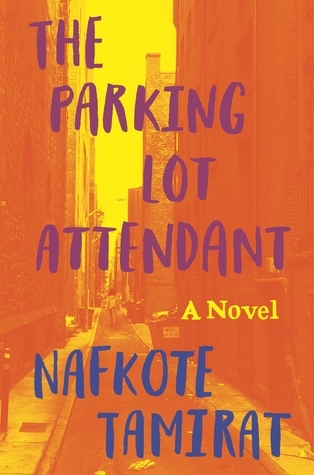 In The Parking Lot Attendant, we see them living in an Ethiopian-American community in Boston. The girl falls under the spell of a parking lot attendant named Ayale. The closer she gets to him, the stranger things become, and you begin to solve the mystery how they end up on the island. Go Home! 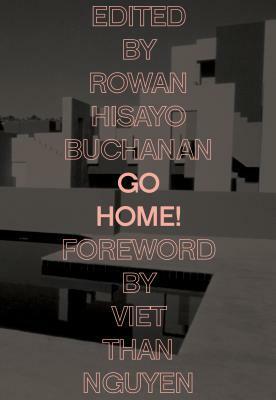 is a collection of essays from new, emerging, and established Asian writers. From fiction to memoir to poetry, they share important stories about what “home” looks like for immigrants in our modern day society. Was it suicide, or was it murder? Anna is about to learn that it was neither. She’s coping with the loss of her parents, who died just months apart from one another. The more she digs into the past, the more she learns — and the more she puts her own future in danger. 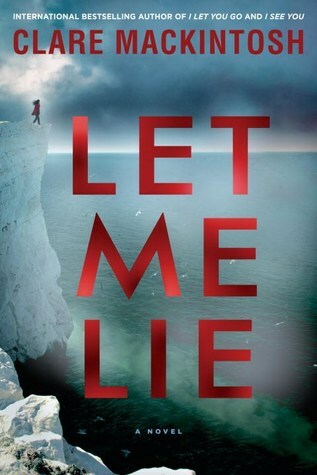 Clare Mackintosh knows psychological thrillers, and Let Me Lie is her best yet. In Sight of Stars is told in alternating timelines. One leads up to the event that got Klee committed to a psychiatric hospital for teens, and the other follows his journey working to get out of it. 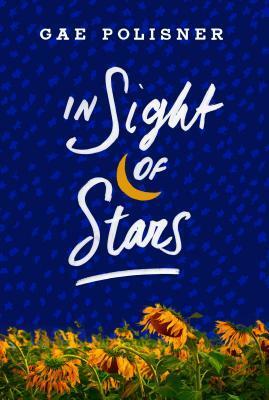 It’s a moving YA read about grief, mental health, and healing. Emma just moved from New York to São Paulo for her husband’s job with no prospects of her own. Around the same time, demonstrations against the government are breaking out all over Brazil. The more Emma gets to know the people in her new community, the more passionate she becomes about the country’s political unrest. Just as Brazil reaches its breaking point, she realizes her marriage has too. Mallory Ortberg’s new collection of short stories is full of dark retellings of classic stories and fairy tales. After reading it, you’ll never watch The Little Mermaid or read The Velveteen Rabbit in the same way again. But if you love Ortberg’s writing style and sense of humor, it’s incredibly worth the sacrifice. Nothing Left to Burn exists within a timeline of 24 hours. And in that day, a lot happens — including Audrey losing her virginity and having to evacuate her house because of the California wildfires. It’s chilling, compelling, and perfectly coming-of-age. We love Gabriela, our HelloGiggles resident mystic. 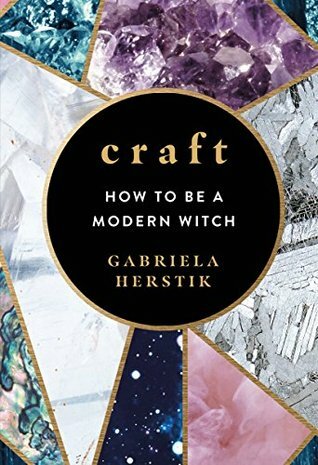 And we’re so excited about her book, Craft: How to Be a Modern Witch. 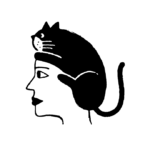 From understanding full moons to learning how to work with crystals, she’ll help you find your own magick and learn more about the ancient art of witchcraft. Can’t wait? You can read an excerpt of Craft here.